Hyde Park, NY – As part of their college experience, students at The Culinary Institute of America are challenged to consider global issues that will affect their future. 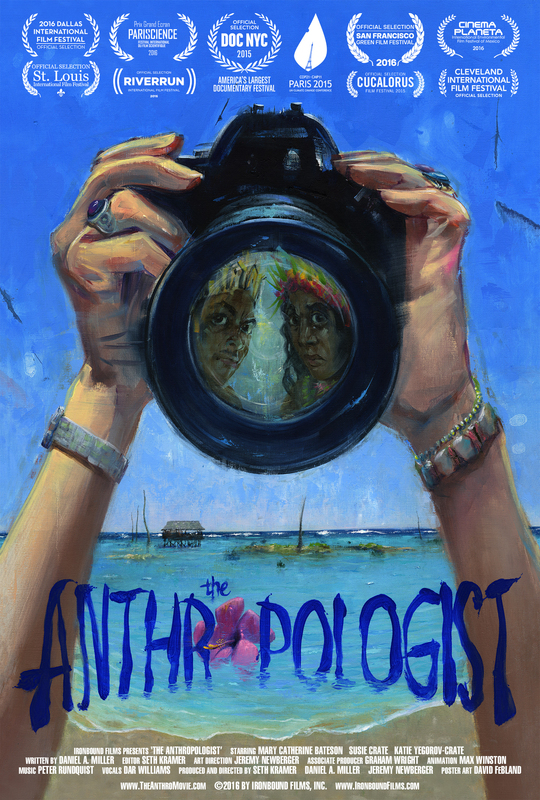 These issues will be front-and-center when the CIA’s Dooley Lecture Series brings the thought-provoking documentary The Anthropologist to campus on Thursday, June 1. The film won Le Prix Grand Écran at the Pariscience Science Film Festival in 2016. 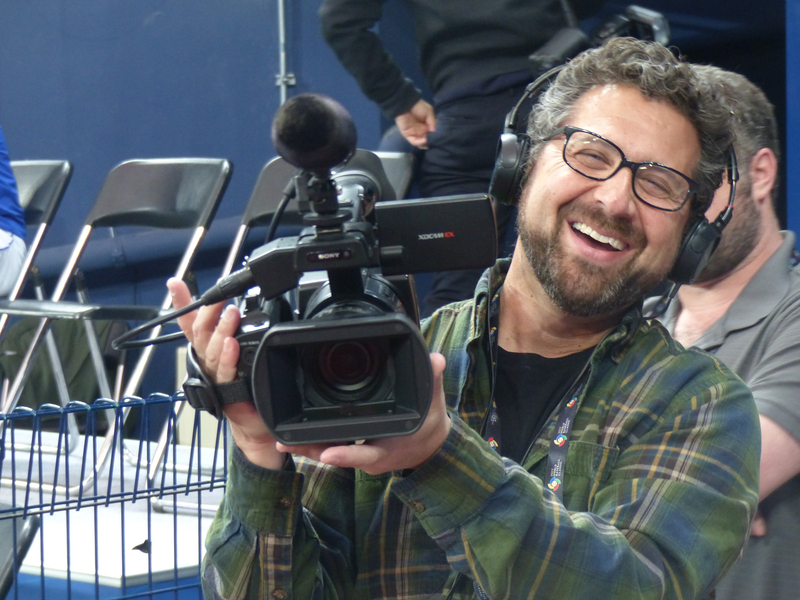 Producer and director Seth Kramer will lead a discussion following the 6:30 p.m. screening in the Marriott Pavilion on the college’s Hyde Park campus. Admission is free and the public is invited to attend. The Dooley Lecture Series brings food industry leaders, as well as experts on international relations and other interesting luminaries, to The Culinary Institute of America. It is named for Carroll F. Dooley, the first director of the college’s food preparation division in 1946. His daughter, Patricia Dooley Fortenbaugh, funded the series since its inception in 2002. Seating is available on a first-come, first-served basis.